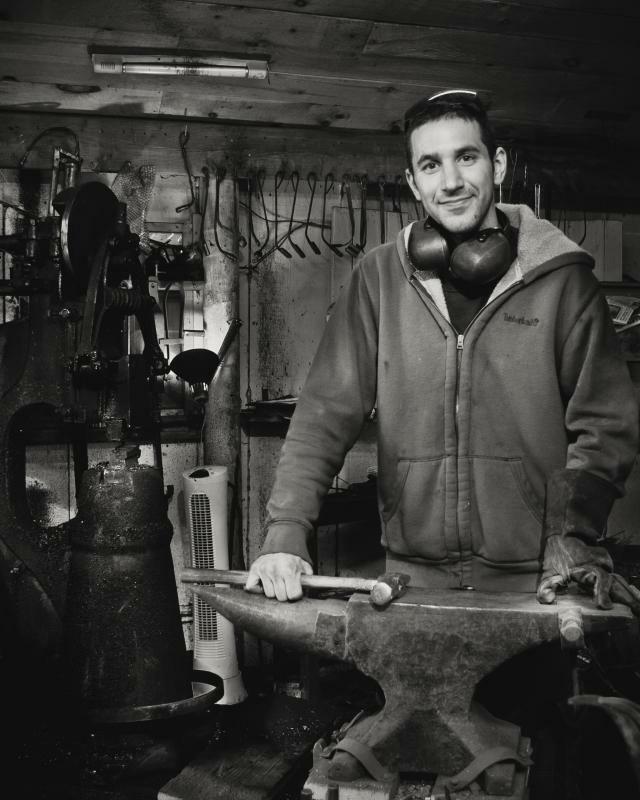 “The tools out here are from the Appalachian area and are still doing the work that they were originally intended to do.” Mike Edelman specializes in contemporary blacksmithing, a creative spin on a longstanding Appalachian tradition. Mike works to make an old tradition new again by sourcing local materials to create unique, high quality metalwork by hand. “I always remember there being music and that was the way of passing stories down. 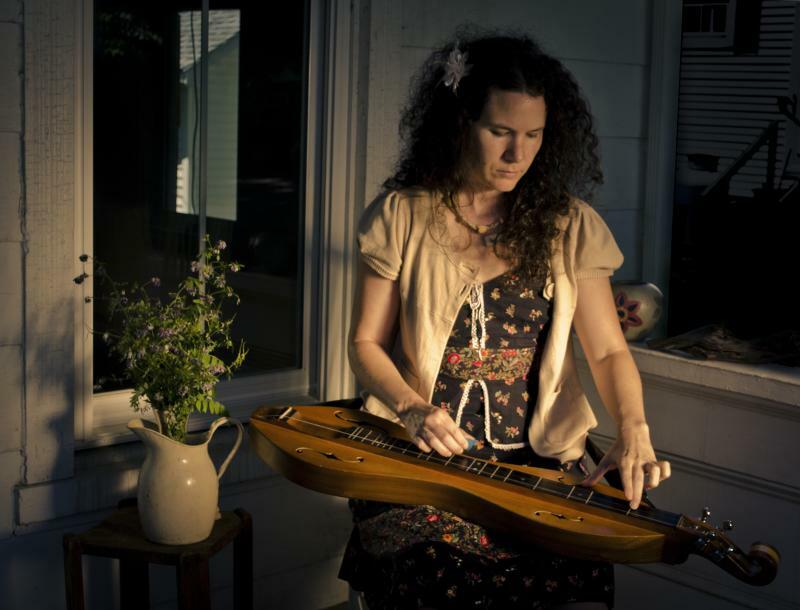 I want to do all I can to preserve it and pass it along” Amy Lough Fabbri is pictured playing the mountain dulcimer, a folk instrument born out of Appalachian and traditionally played on the lap while plucking the strings with the right hand and fretting with the left. Most conceptions of Appalachian are formed far from the hills and hollers that form its landscapes. Those who have never been there are often kept at arm’s length from it’s folklore and traditions. Folklore and traditions that continue to create a culture in place and define a way of life that often goes unseen. 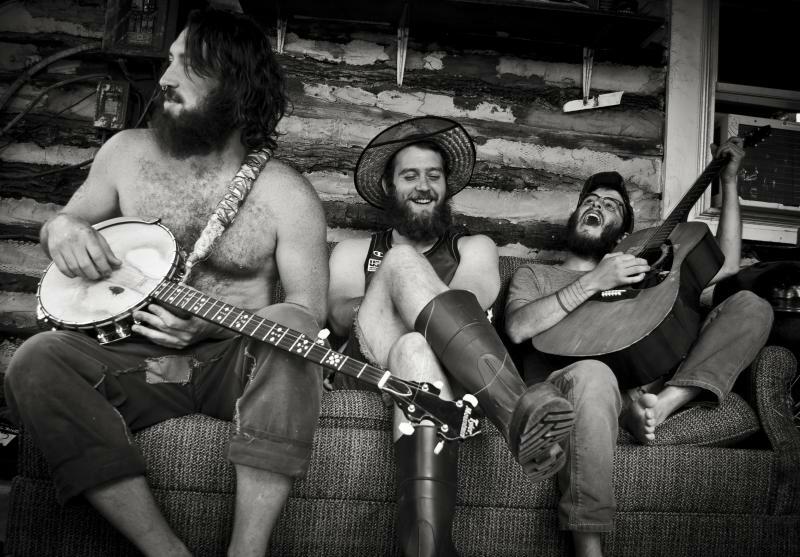 The Mountain Traditions Project follows area residents of West Virginia and Western Maryland who are keeping those mountain traditions alive. More information on The Mountain Traditions Project can be found at www.michaelosnyder.com. Abby Snyder is pursuing a master of environmental management degree with a focus on food security at Yale F&ES. As a community organizer, former Fulbright Fellow (Indonesia) and Peace Corps Volunteer (Togo), she has witnessed first-hand the power of community collaboration to address environmental challenges and injustices. Abby and her brother Mike Snyder are both from Western Maryland. Mike Snyder led the Mountain Traditions Project and is committed to leveraging community voices in order to highlight the natural beauty and cultural traditions of the region.